Onlookers hold hands in a prayer circle as Wrightsville Beach first responders transport an unresponsive man pulled from the ocean on Saturday, July 21. Wrightsville Beach rescue personnel performed emergency resuscitation on a man who was pulled from the ocean today. Responders continued to perform CPR on the man as he was transported to the hospital on the bed of an ocean rescue truck. His condition is unknown. 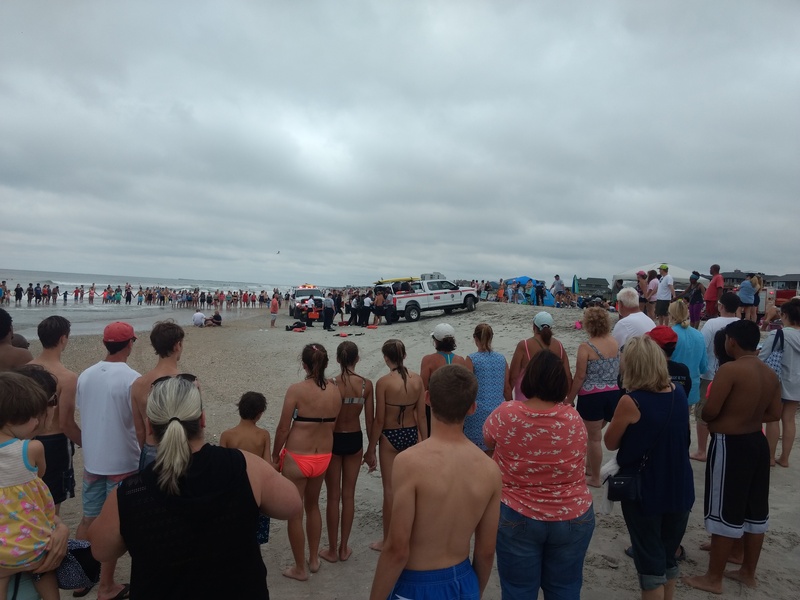 Before the somber silence of hundreds of onlookers, responders from both Wrightsville Beach Ocean Rescue and the fire department performed CPR on the man for several minutes, before moving him at about 11:30 a.m. on Saturday, July 21. The man was pulled from the ocean near the Henderson Street public beach access. Police asked the crowd to move back as family members of the man huddled near the rescue efforts. Several dozen formed a prayer circle while others watched in silence. 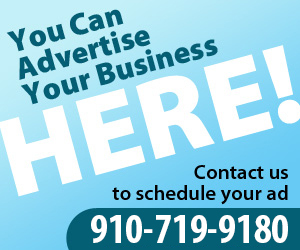 Lumina News will update this story as more information becomes available.